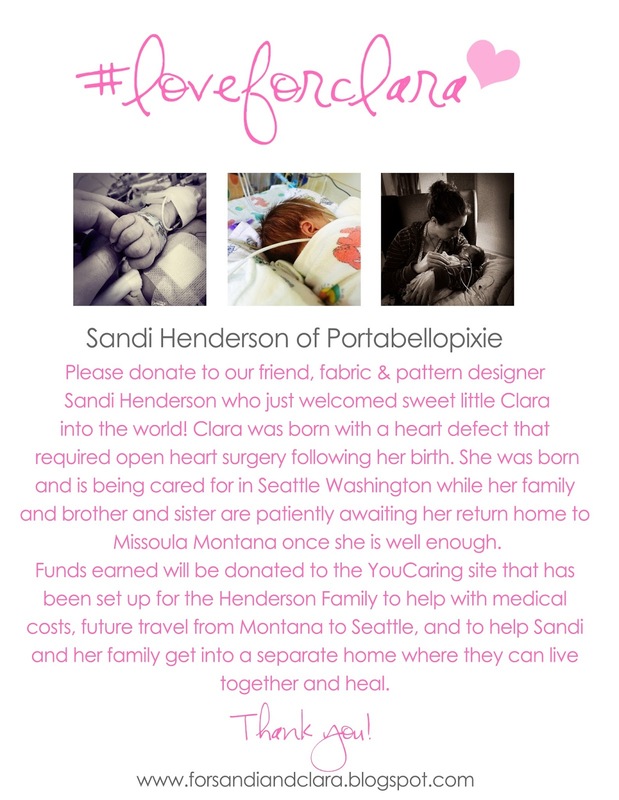 Chelsea Andersen: Fundraiser/Giveaway for Sandi Henderson of Portabellopixie! Fundraiser/Giveaway for Sandi Henderson of Portabellopixie! Please visit the blog that has been set up for this event for information on how to donate and what will be given away! There are two separate fundraisers. One for Friends and Fans and one for Fabric/Quilt shop owners! Thousands of dollars in items donated by your favorite designer are being given away!